Here at Blade Rubber we offer an efficient and friendly service to all our customers, whether you are a business looking for a prompt turnaround, a designer in need of something a little bit different or a crafter seeking an exciting range of products. 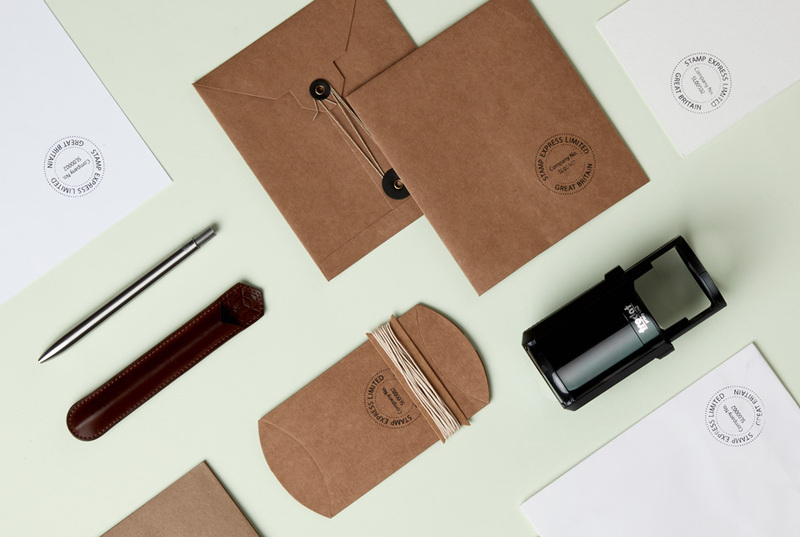 We can offer expert advise on personalising your custom made rubber stamp, and help you make the best choice of ink pads and accessories. and inkpads view our online shop below. 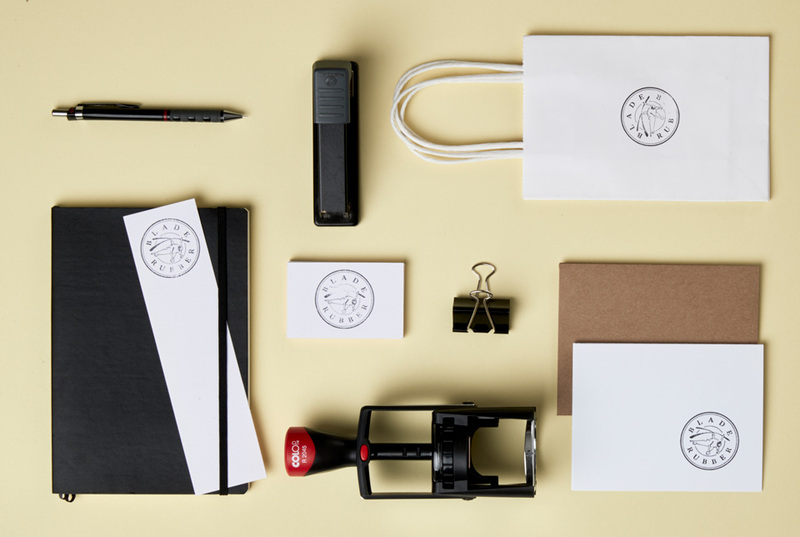 We make custom rubber stamps and self inking stamps for all occasions, view our online shop below. For very urgent orders of self inking stamps, made while you wait visit the shop below. Our shop is just moments away from the British Museum and Covent Garden in Central London. 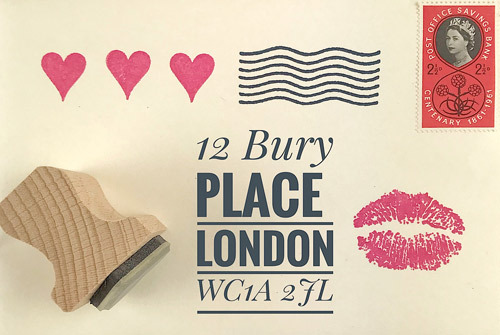 We have the largest selection of rubber stamps and accessories in London.